Transportation is key to a successful event. Quite often though, it’s the last item booked and one of the most underrated aspects of event planning. 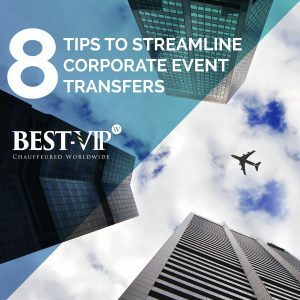 Yet, transportation can set the tone of the entire corporate event. 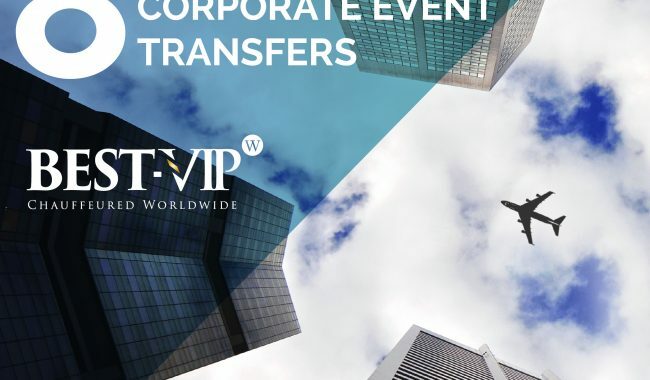 Whether it’s a week long corporate program filled with meetings and activities or a one-off event, your transportation partner is your attendees’ first and last impression of the event.